Matcha literally means “powdered tea.” With Matcha, you’re drinking the actual leaves, which have been finely powdered and made into a solution. It has 1300x more antioxidants than regular brewed tea. I really love a bowl of Matcha tea around two in the afternoon as an energy boost. 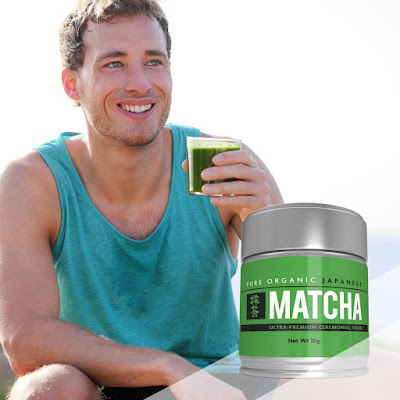 Oma loves that this Matcha Tea is both non-GMO and organic. It is selectively handpicked on the first harvest and then stone ground into a fine powder. 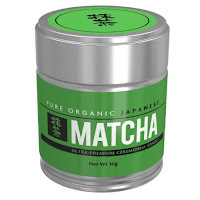 This Japanese ceremonial Matcha green tea is 100% USDA & JAS organic and gluten free - NO Preservatives, NO Additives! Did you know that you can also use Matcha as an ingredient in both sweet and savory dishes? 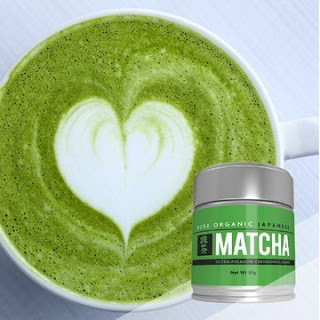 Google matcha recipes and you’ll find everything from matcha muffins, brownies and puddings, to matcha soup, stir frys, and even matcha guacamole! Yummy and Healthy. BACKED BY A NO-QUESTIONS-ASKED, 100% SATISFACTION GUARANTEE: Natures Nectar is your source for the BEST ceremonial grade Matcha on the market: ORDER YOUR TIN TODAY, RISK FREE!